We worked with the Construction Owners Association of America (COAA) to provide event photography and videography for their annual meeting. 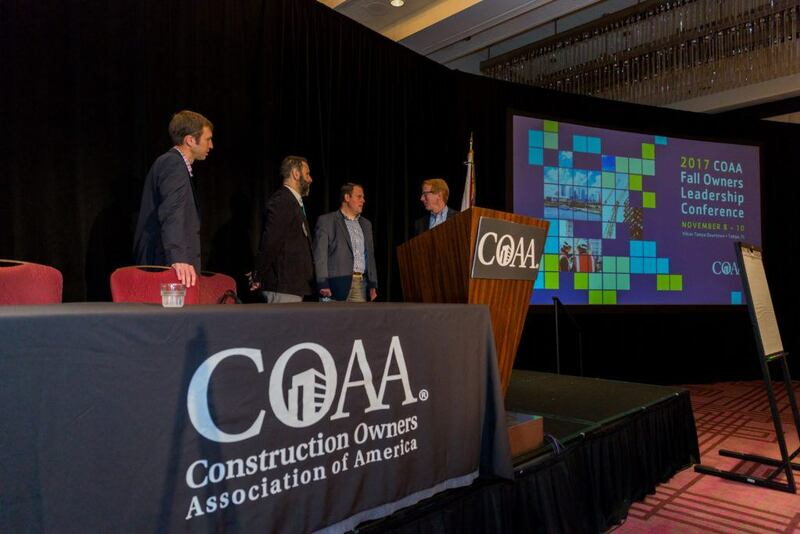 COAA brings together construction company owners to collaborate and improve on various aspects in the industry as well as provide education. 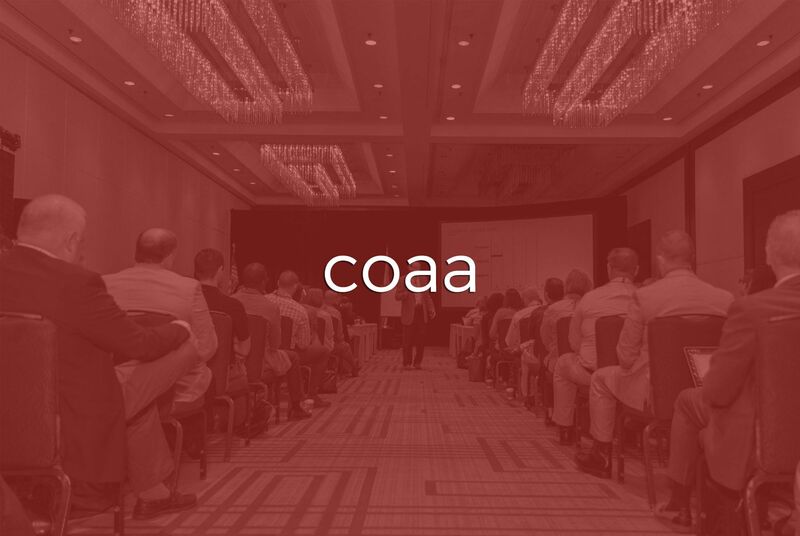 COAA hosts a leadership conference each spring. The location changes each year. The Spring Owners Leadership Conference was in Tampa, Florida in 2017. Initially, Two Stories Media was contacted just for event photography, but once COAA saw our event videography portfolio, they also asked for this to be included. We provided event photography and videography for the one day event. Two Stories Media being a full-service production company was important to COAA because they had consistent contact from start to finish of the production process and never had to coordinate between multiple photo or video vendors. Due to the nature of event photography and videography and the importance of promoting the event, we provided a quick turn around time with the photos and video edits. COAA told us that they were particularly happy with this. 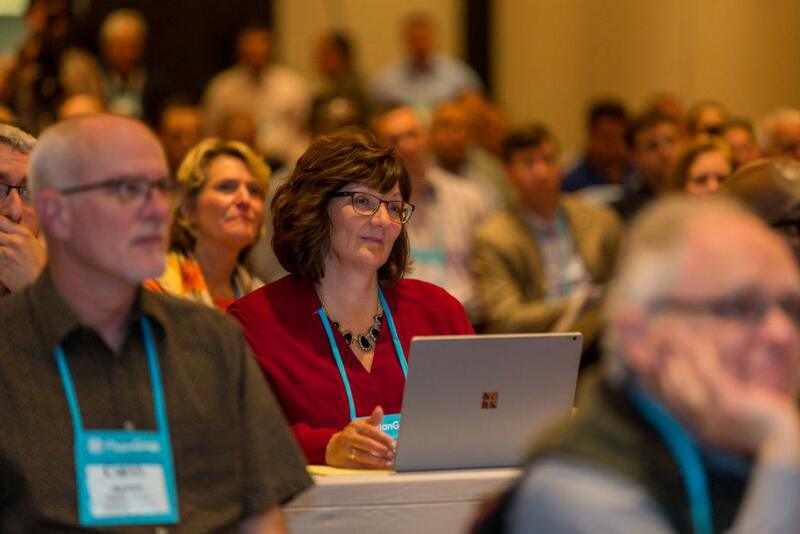 We provided event photography as well as three different video edits for them of the Conference. One edit is the conference highlight (below). The shorter video edits targeted the locations of the 2018 fall and spring conferences. COAA can use these edits in a variety of marketing situations. Thank you to COAA for the opportunity to work with you! We also want to thank Visit Tampa Bay for helping us connect with COAA. We look forward to working with COAA and other Visit Tampa Bay partners in the future.